Cabo San Lucas is one of the most beautiful cities on the Pacific Ocean at the southern tip of the Baja California Peninsula. 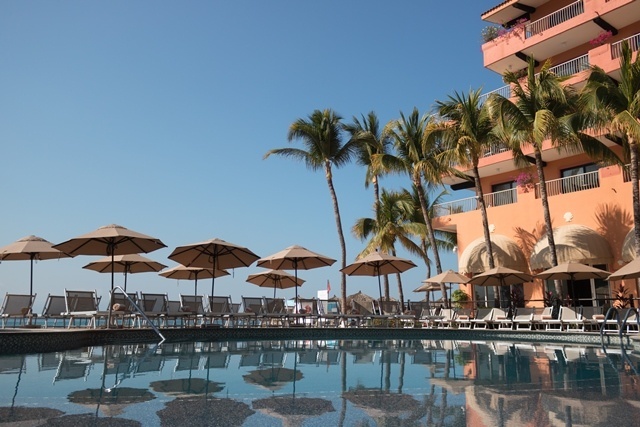 There are many opportunities to invest in a Villa del Palmar Cabo San Lucas timeshare so you can enjoy relaxing and unforgettable vacations as often as possible. Make the most of your free time and look into Villa del Palmar Cabo San Lucas timeshare ownership today. All season destination: Cabo San Lucas is known for having beautiful, sunny weather all year long making it an ideal all-season vacation spot. You will have access to its charming, yet vibrant downtown as well as the high-end amenities you want when relaxing back at your Villa del Palmar Cabo San Lucas timeshare. There are many exclusive amenities such as indoor and outdoor jacuzzis, infinity pools, a luxury spa and both casual and fine dining options to suit every taste. Popular activities in Cabo San Lucas: One of the most popular activities in Cabo San Lucas is simply relaxing on its beautiful beaches with a cocktail in hand. You can enjoy a book, take a nap or just soak up the sun as you breathe in the ocean air. The swimming is great, and for those seeking adventure surfing and waterskiing are also practiced in the area. Cabo’s most famous natural feature is called El Arco. This natural feature is a natural rock formation which is an awe to see. To get a better look for yourself, take a tour on a glass-bottomed boat so you can see El Arco up close and also see the colorful marine life under the sea. Upscale shopping and dining: Downtown Cabo San Lucas has some of the best shopping and fine dining around. You will find everything from top designer stores to traditional Mexican restaurants. Many restaurants and bars offer live music and entertainment options for all ages. If you’re in the mood for dancing, check out Cabo Wabo which is a huge complex of bars, stages and live music. Squid Roe is another top spot known for its dancing waiters and delicious food. Amenities: Villa del Palmar Cabo San Lucas timeshare accommodations feature full kitchens, private balconies, spacious living and dining areas, and a washer and dryer to make you feel at home. Gone are the days where you had to spend your vacations stuck in a cramped hotel room. 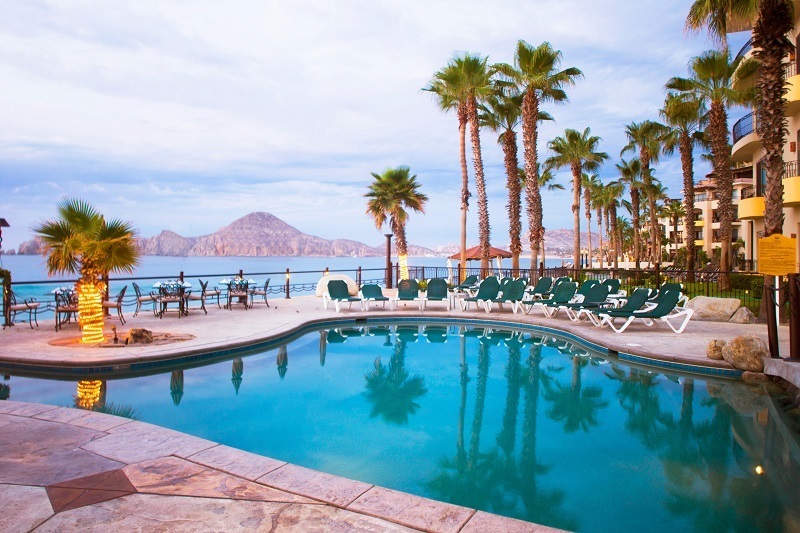 Villa del Palmar Cabo San Lucas timeshare ownership gives you access to so much more. There are excellent on-site amenities that include a 10,000-square-foot European health spa, extensive salon services, boutique, and a complete fitness center. When you are planning your next Mexican getaway, consider a Villa del Palmar Cabo San Lucas timeshare. It is a versatile vacation destination that has everything you are looking for and more. You owe it to yourself to invest in your future to make the most of your downtime and create lasting vacation memories. Purchasing a Villa del Palmar Cabo San Lucas timeshare can make that dream a reality. What are you waiting for?